When you don’t want to grill, try the next best thing! 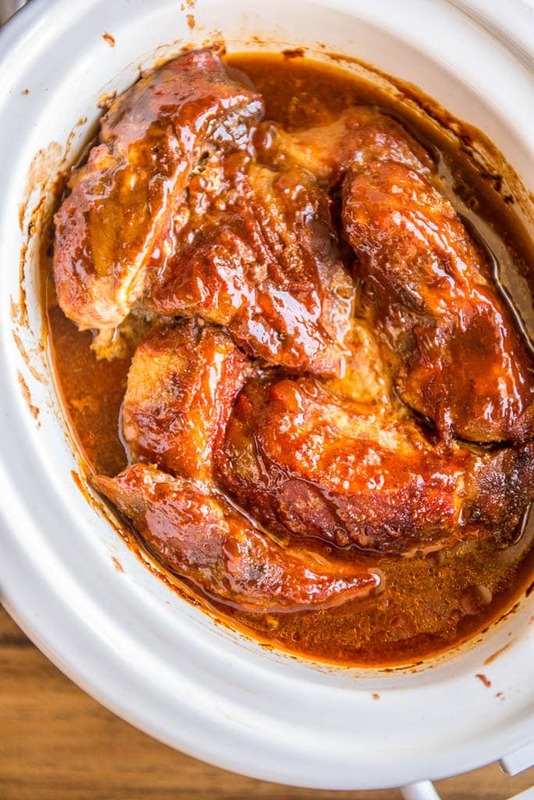 Slow Cooker Country Style Ribs are tender, juicy and full of delicious BBQ flavor! When I’m craving BBQ but the temps are in the single digits, I do the next best thing and fire up the slow cooker! 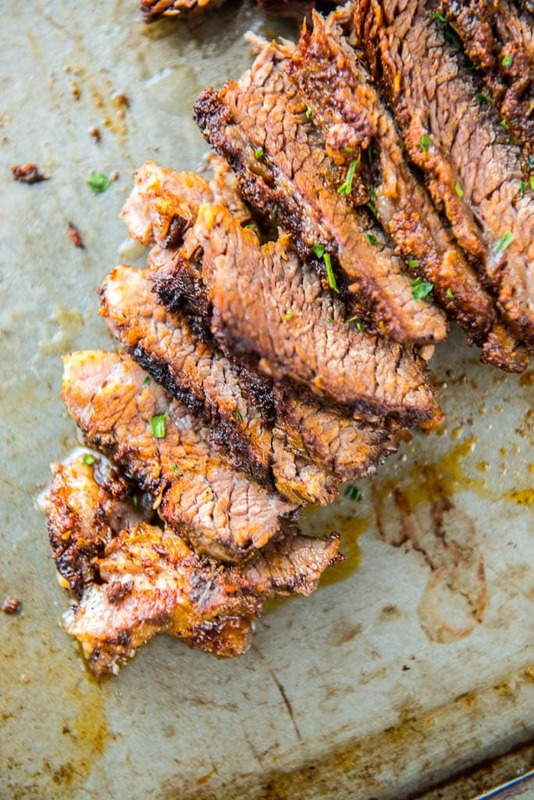 No need to freeze when you can have delicious juicy BBQ without any of the hassle. 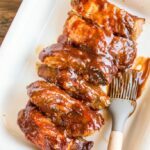 These Slow Cooker Country Style Ribs are my son’s favorite meal and I get to be mom-of-the-year whenever I make them. One of these days I’ll let him know how easy they are to make, but for now, I’ll just try and enjoy that feeling of doing something kid approved every once in a while. Would you believe these ribs require only 3 ingredients? There’s not many meal out there easier than this. 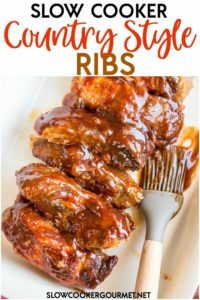 You can easily put this into your slow cooker before work and have delicious ribs ready to east when you walk back in the door after a long day. Now that’s something to look forward to! 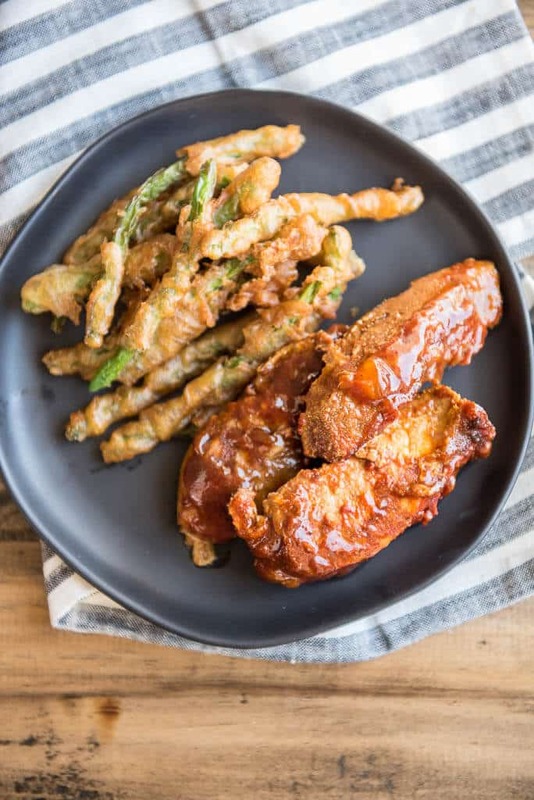 Some of my favorite side dishes to serve along side Slow Cooker Country Style Ribs? When you don't want to grill, try the next best thing! 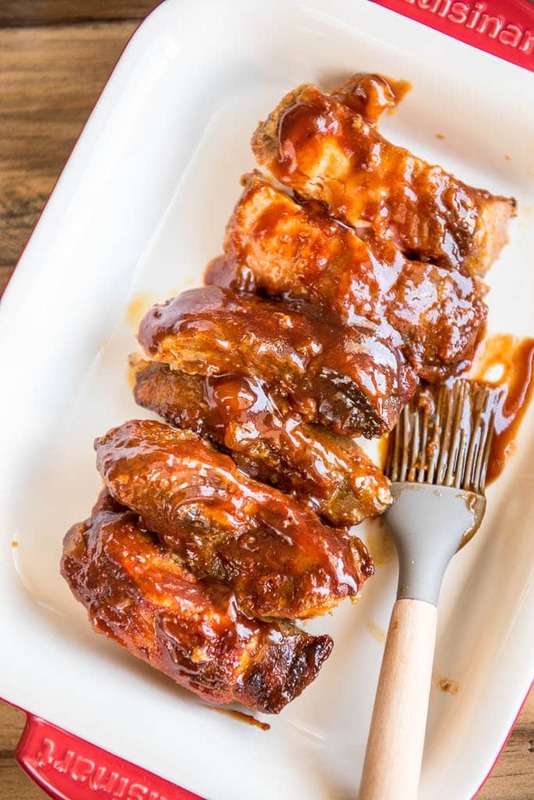 Slow Cooker Country Style Ribs are tender, juicy and full of delicious BBQ flavor! I love the mix of apricots with BBQ sauce. Such an easy dinner that is so tasty! It’s such an easy flavor combo! 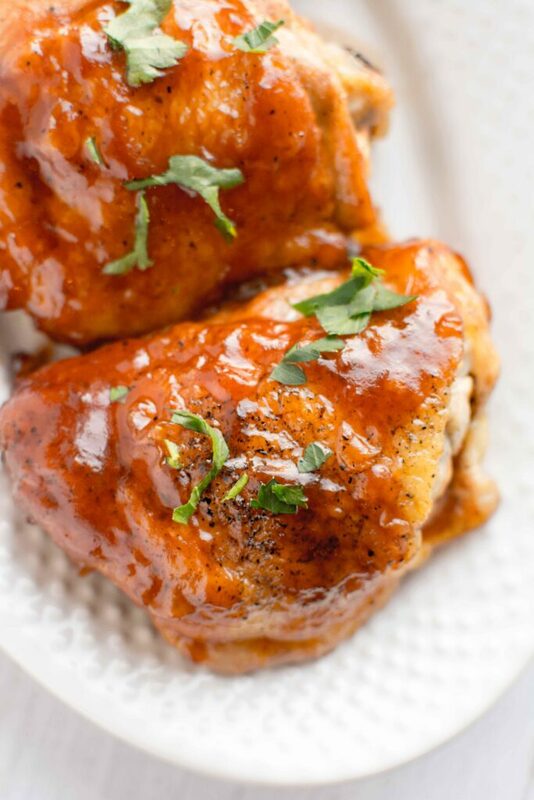 This is such a great recipe and they will be devoured at my house! Thanks! They are so easy and so tasty!